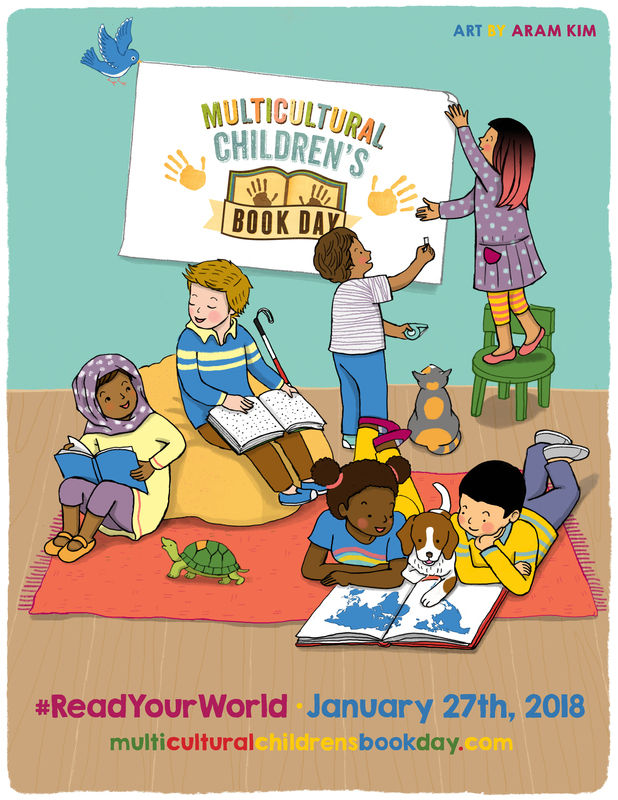 Multicultural Children’s Book Day is on January 27, 2018 this year. It is to celebrate and raise awareness of cultural diversity in children’s books and also to spread more multicultural books in schools and libraries. 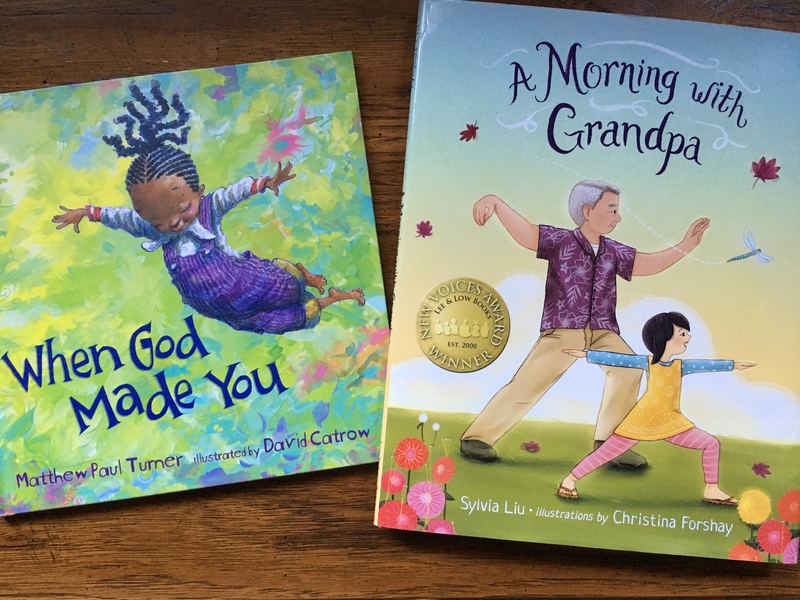 This children’s story is a beautiful story about a grandfather and granddaughter who teach each other a bit about their culture through forms of exercise. Gong Gong, the grandpa, teaches his granddaughter, Mei Mei, the Chinese form of exercise called tai chi. There is an adorable playfulness between the two as he teaches her the art of tai chi. 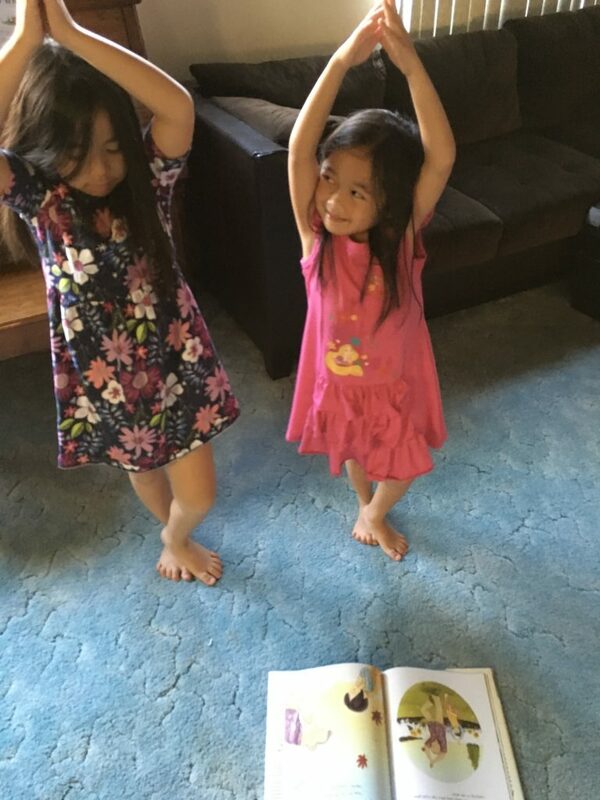 Mei Mei, in turn, teaches her grandfather yoga, which he also is unsure about at first, but they both are good sports about learning new exercise moves and about each other’s culture. It is wonderful to see their loveable bonding time with each other. 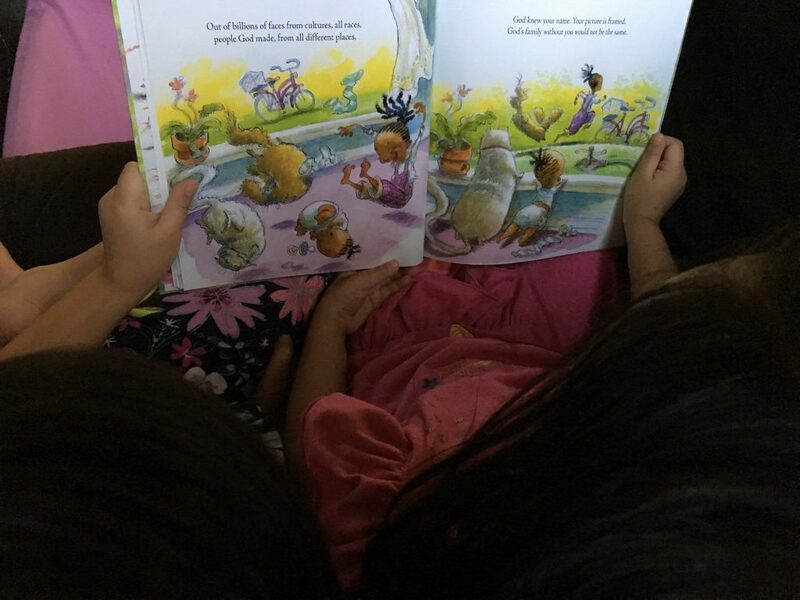 My daughters and I enjoyed reading the story together. We learned more about the Chinese culture and my daughters learned about tai chi, which they had never heard of before. I really liked how they incorporated the moves within the story, and how they even describe how to do both the tai chi and yoga positions. 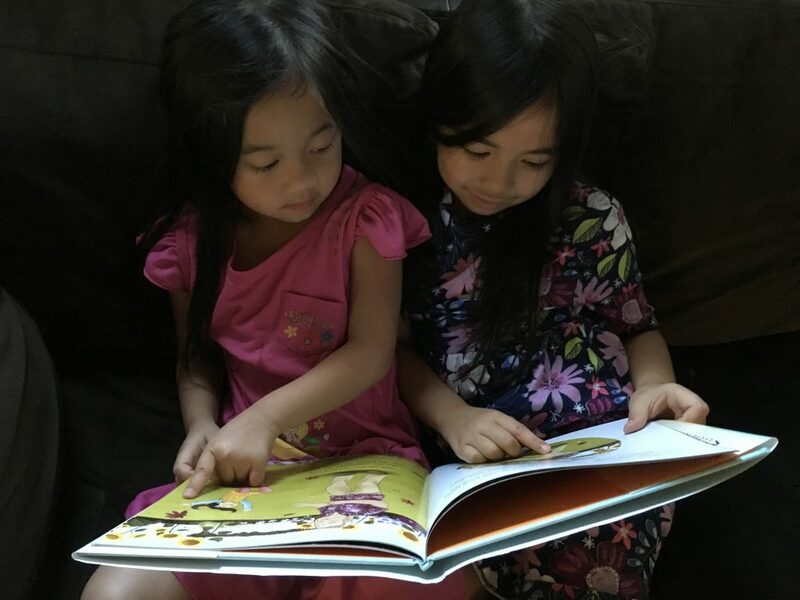 My children and I exercised along with the book and it became a nice whole family reading and exercise time in our home. 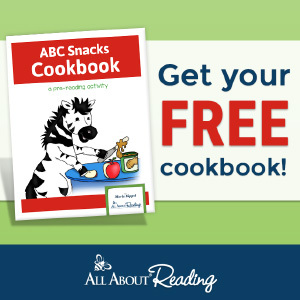 This is a story that can be read all year long and an inspiring way to get families to move and exercise together. This month, my children are learning about diversity and what makes each person unique. When God Made You fit perfectly in our unit as it teaches the message that each person was made to be special. Even before we were born, God was already thinking and planning how beautiful and unique his children would be. 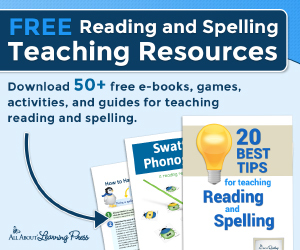 My children and I love the vivid colors and illustrations of this book. We adored the images that went along with the beautiful language and rhyme that the story presented. 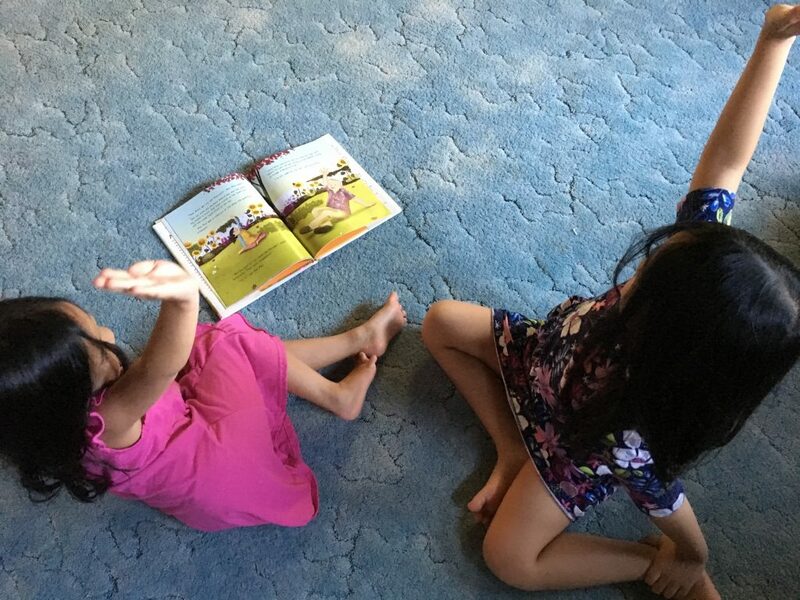 My daughters were so enamored by the illustrations and the progression of the story that the pictures showed as well. 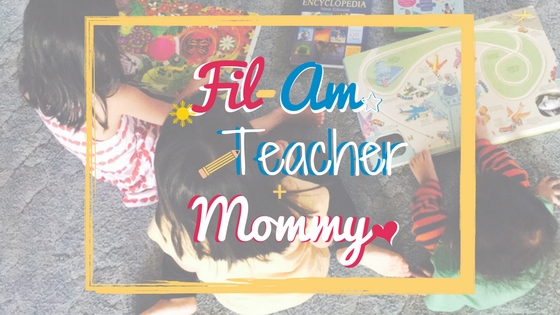 It was a very positive book, and it really made my kids feel proud of themselves and their unique personalities and skills. 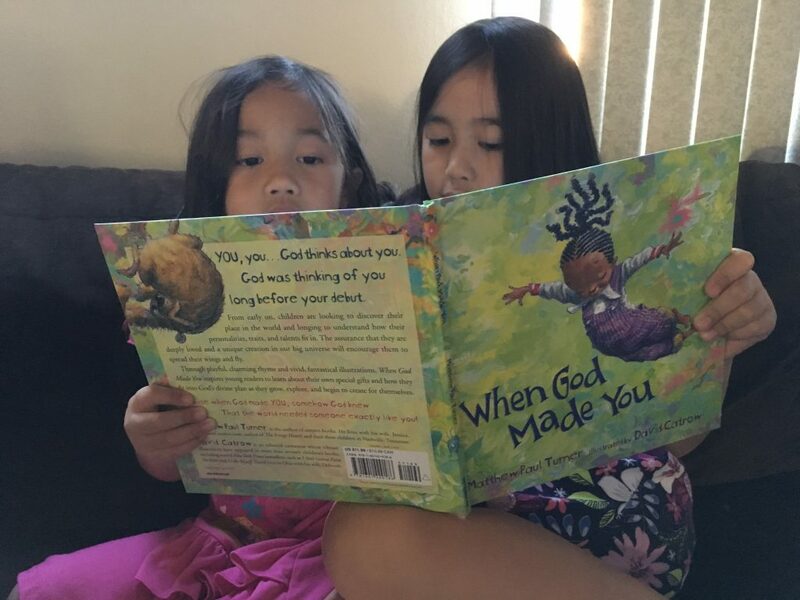 There were times I have heard them compare themselves to their siblings or other friends, so the book presents a refreshing message that God loves them and made them the way they are and encourages them to go out there and put their skills to good use as part of the bigger world around them.